Disposable plates can certainly make cleaning up after a party easy and convenient. Moreover, for parties where small kids would be around, they eliminate the risk of breakages. Unfortunately, since most disposable plates are made from plastic and Styrofoam, they do not decompose or degrade making them not the best choice for the environment. This is where green living enthusiasts can choose compostable plates which are both disposable and degradable. Here is more on the advantages of compostable plates — learn how to make your next party a green and clean affair. Most compostable plates are made from bagasse, which is a by-product of sugarcane cultivation. Once the sugarcane has been processed to extract its juice, it leaves behind a fiber. That fiber is known as bagasse and can be used to make a variety of items, including plates that decompose quickly, making a nutrient-laden compost. Other materials used to make compostable plates include recycled paper, cornstarch, and even, fallen leaves. All the materials are highly biodegradable, safe for use and above all, extremely eco-friendly. Most importantly, these disposable, earth-friendly plates are not treated with any chemicals or inks, making them ideal for using for kids and young children. 1. Eco-Friendly Entertaining. Since compostable plates are 100% biodegradable, they are completely earth-friendly and do not leave behind any toxic chemicals or residue. Moreover, they have an advantage over plates that are only biodegradable since when they degrade, they release nutrients into the soil. 2. Convenient Composting. Compostable plates can just be broken into pieces and tossed into the compost bin directly, making composting and post-party cleanups easy. However, it is important not to add too many to the bin to avoid disturbing the balance of the compost pile. Do ensure that the plates do not have any meat or fish residue on them and remove all cutlery before putting the plates into the bin. 3. Energy Efficient and Earth-Friendly. Compostable plates require less energy to be manufactured and are made from materials that are easily renewable, like sugarcane, corn and bamboo. 4. Non-Toxic and Chemical-Free. Compostable plates are free of chemical treatments, bleaches, dyes, and inks are completely safe for use since they’re made of plant-based products. 5. Microwave-Safe and Unbreakable. Most disposable plates that can be composted are also microwave-safe and can be used to heat food at a party easily. In addition, the fact that they’re made from bagasse, corn or leaves makes them unbreakable and perfect for kiddie parties. 1. 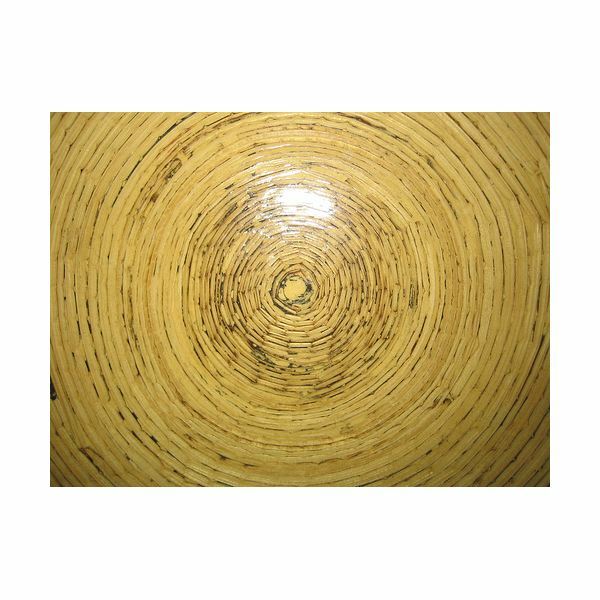 VerTerra Dinnerware is made from fallen palm leaves which are collected, steamed, heated and pressurized. Made in South Asia, these eco-friendly plates are stylish and perfect for great green parties. VerTerra dinnerware is oven-safe, microwave-safe and sun-resistant. However, these are more expensive than the other compostable plates in the market. 2. StalkMarket Dinnerware and Treecycle make compostable plates and more from bagasse, the fiber left over after sugarcane juice extraction. 3. Bambu Veneerware and Bare by Solo manufacture compostable plates from bamboo and sugarcane. These sustainable, non-toxic, compostable plates, like biodegradable lunch bags, are indeed a smart choice for green and eco-friendly people wanting to entertain and eat in an earth-friendly way. Advantages of compostable plates, such as being safe for the microwave and hot foods, being free of chemicals and toxins, as well as creating nutrient-rich compost, make these eco-friendly dinnerware options an ideal choice for green living enthusiasts.